“Knowing another language enriches your personal life, expands the range of professional opportunities open to you, and increases your power to act as a citizen of the world." Japanese language proficiency is seen as an asset for students seeking careers in professions including international business, diplomacy, tourism and education. Japan presently has business worth US $80 billion in Software is expected to touch US$ 100 billion in the next three years Currently India has only 3% of software business in Japan with about 50 IT companies. The present situation in Japan is that 84% of IT and automobile related Industries do not get adequate number of skilled professionals with bilingual ability. Japan, a global technology giant, needs trained and skilled manpower especially in the field of IT and Automobiles. We are teaching Japanese by NATIVE JAPANESE LANGUAGE TEACHER to take Japanese Language Proficiency Test (JLPT) conducted by Japan foundation all over the world in first Sunday of every July and December. 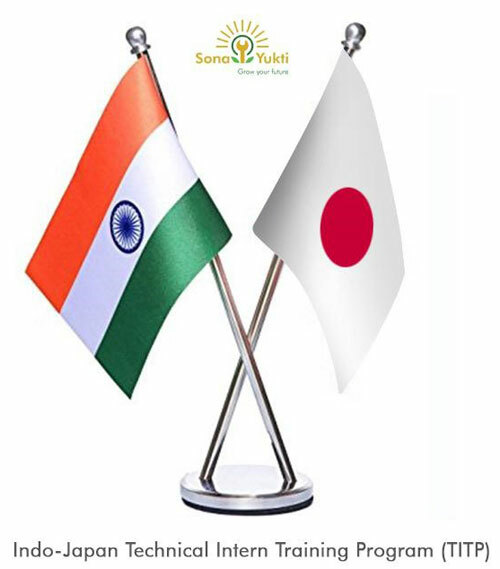 By using Japanese language as special drive one can get job both in India and Japan. This will help in doing your higher studies in top ranked Japanese Universities because most of the universities set JLPT level 4 certificate is one of the eligible criteria. 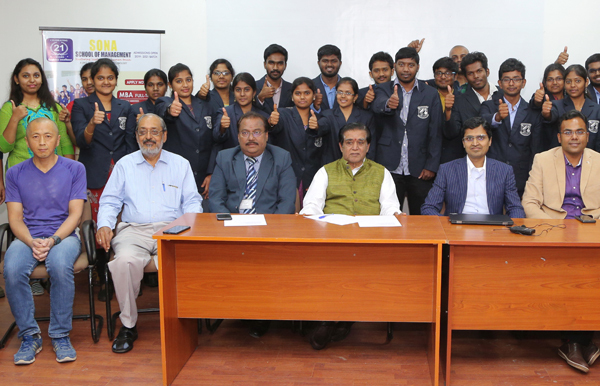 Sona College of Technology, Salem-5.